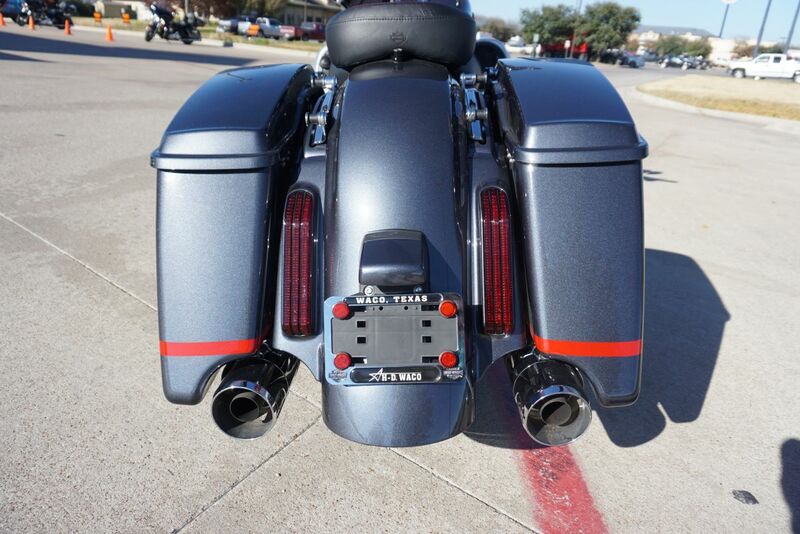 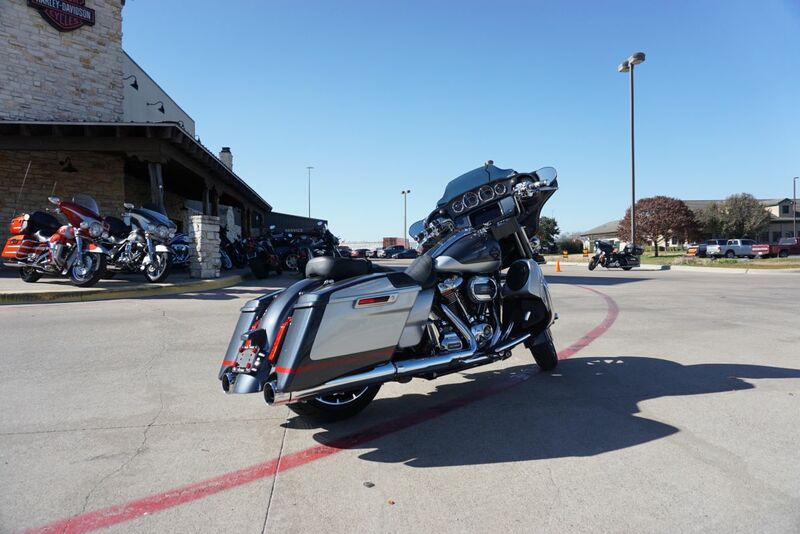 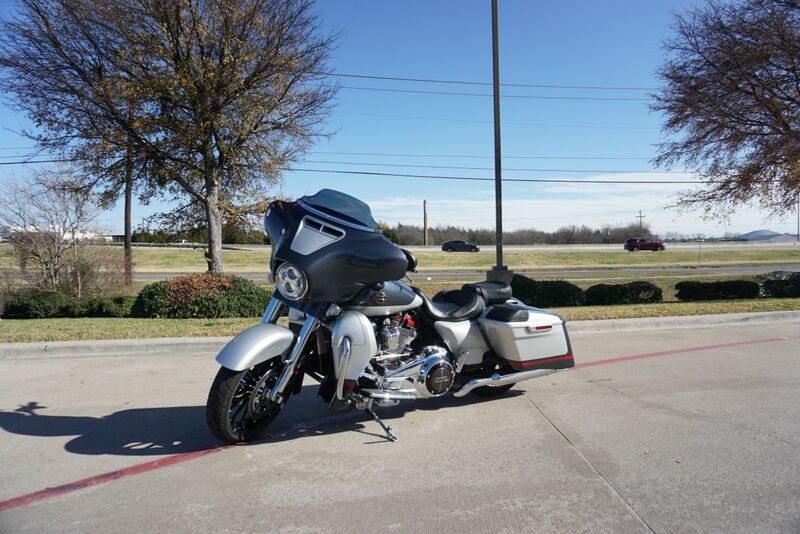 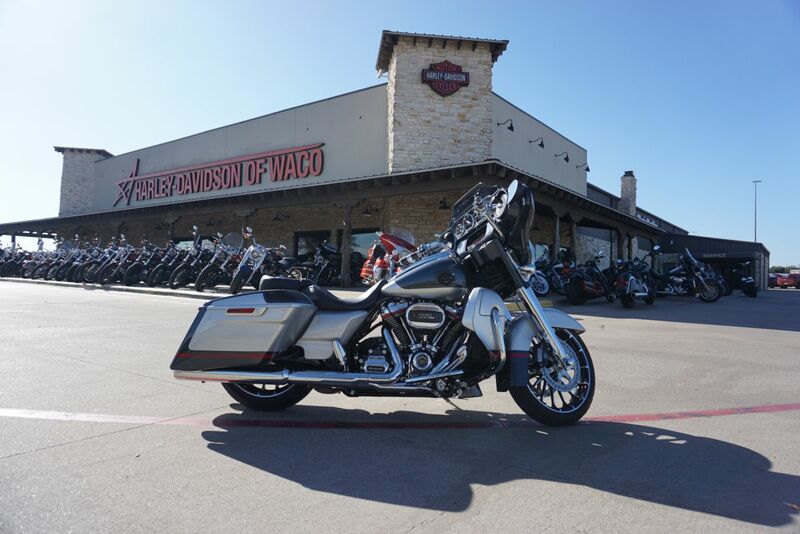 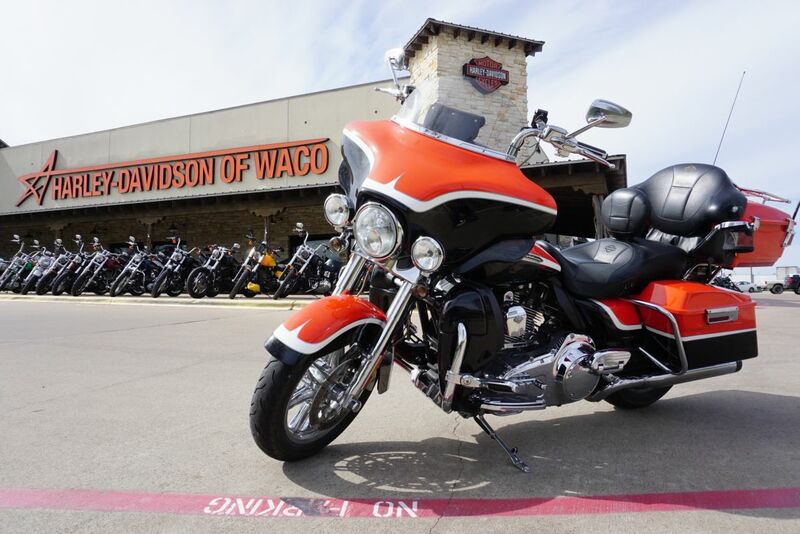 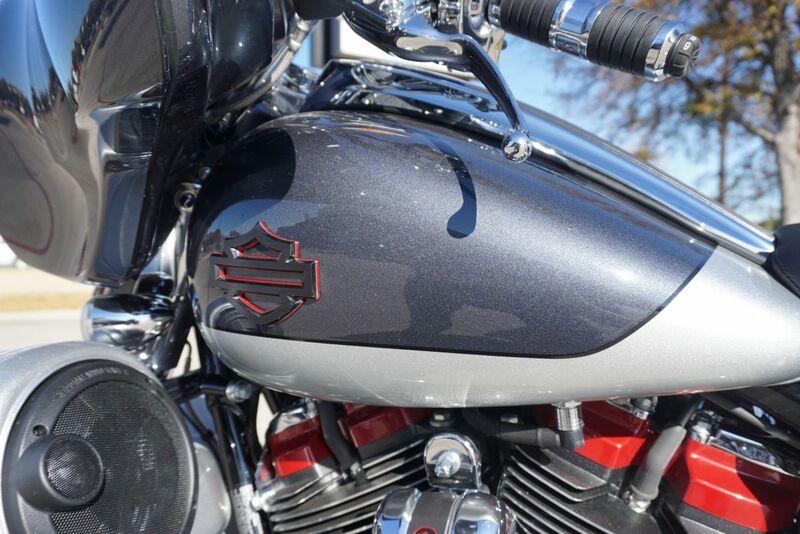 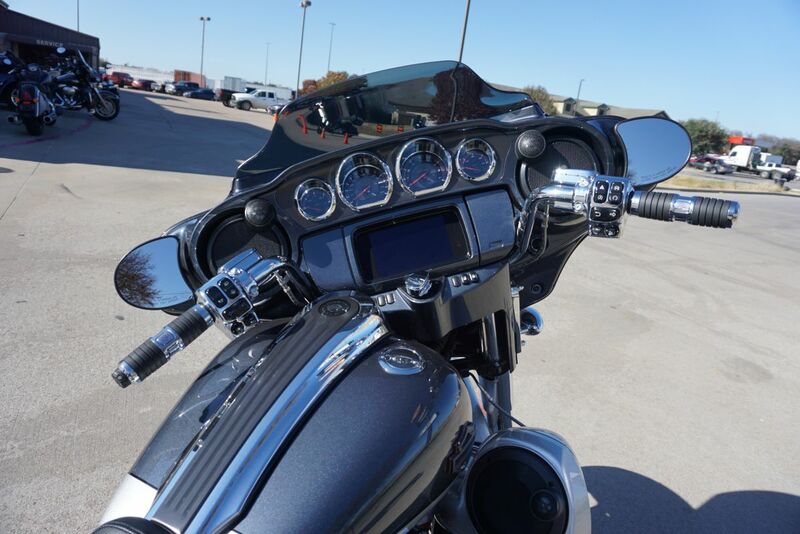 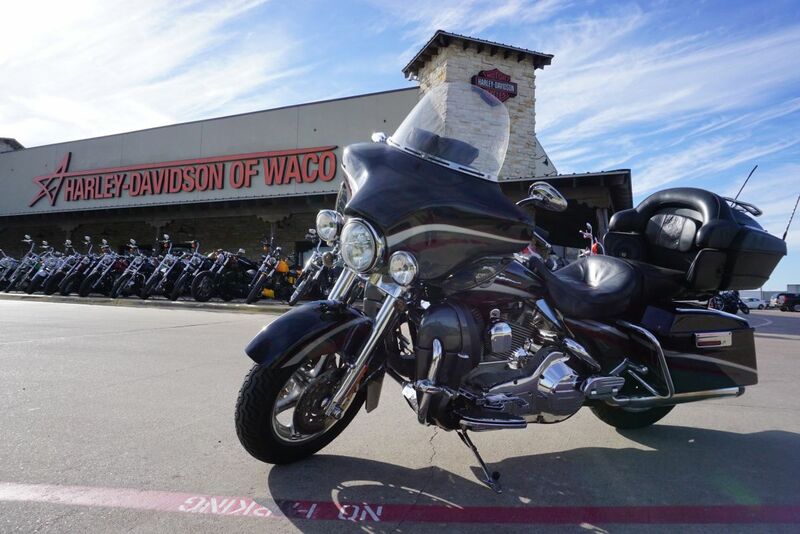 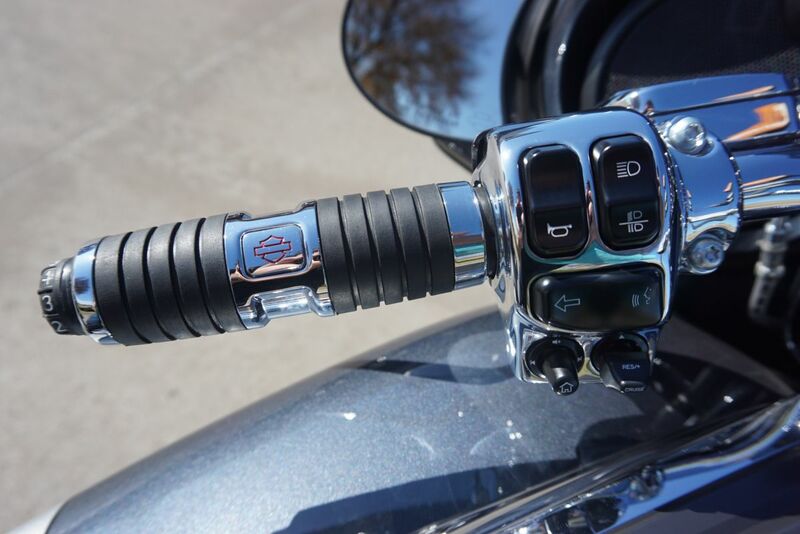 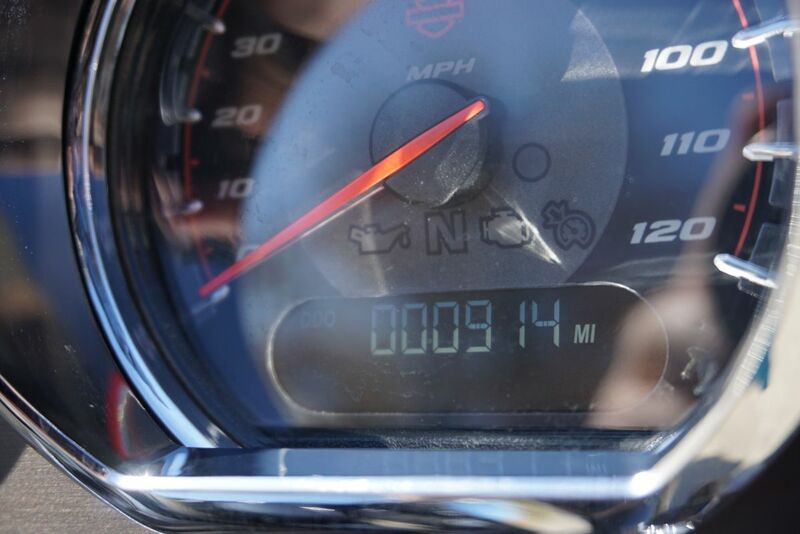 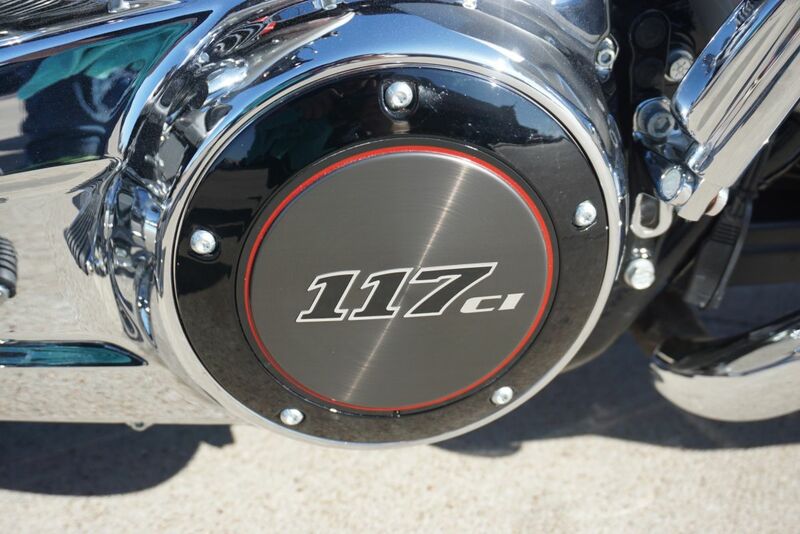 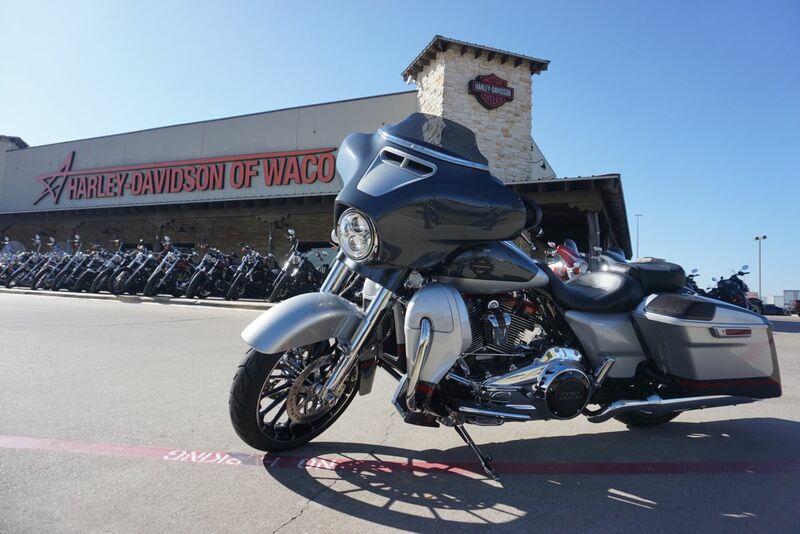 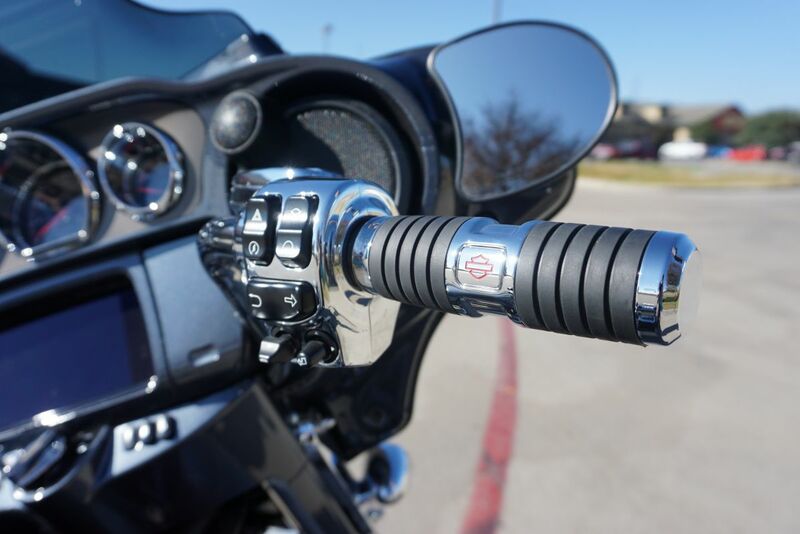 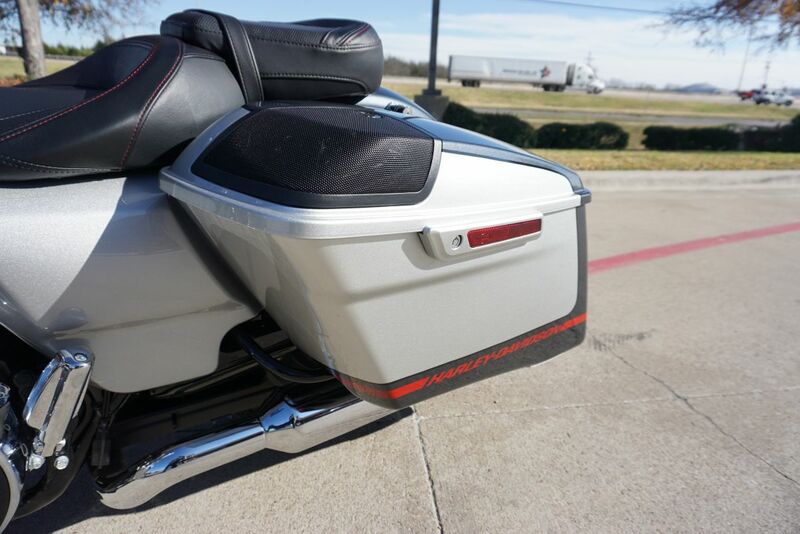 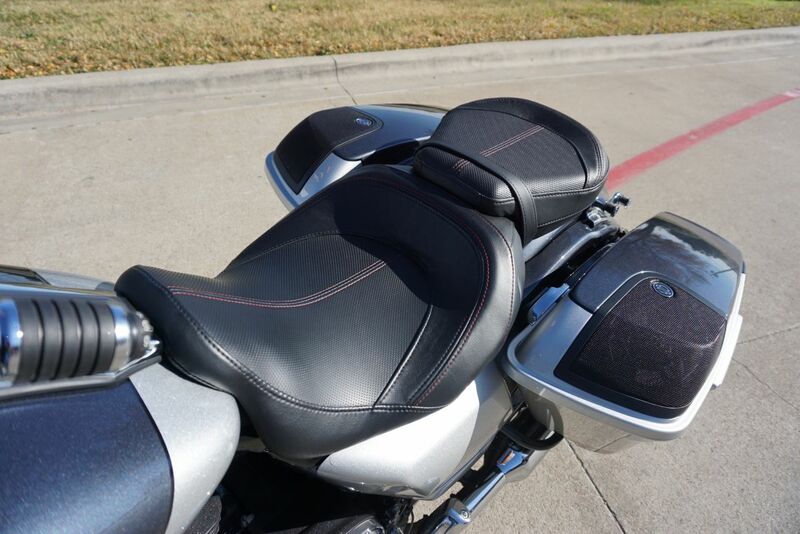 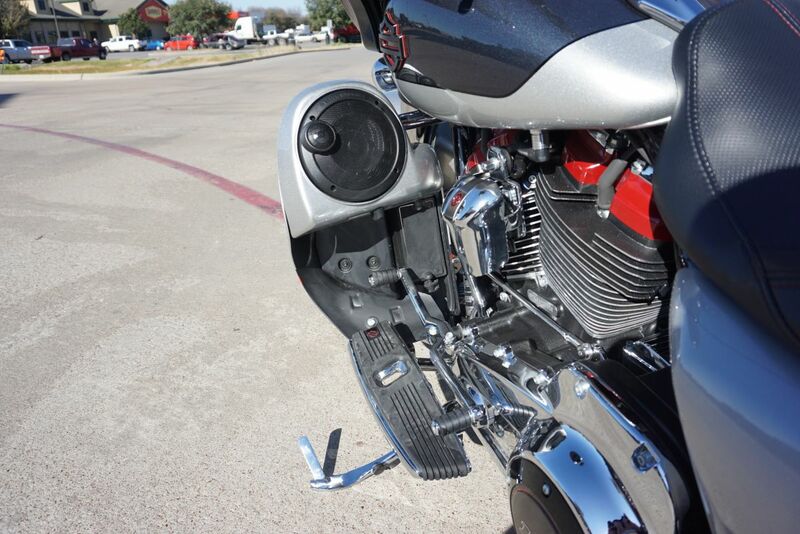 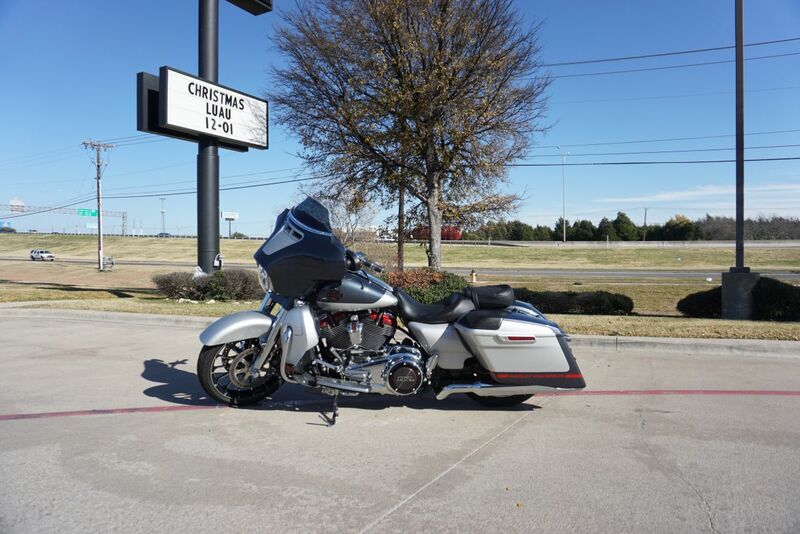 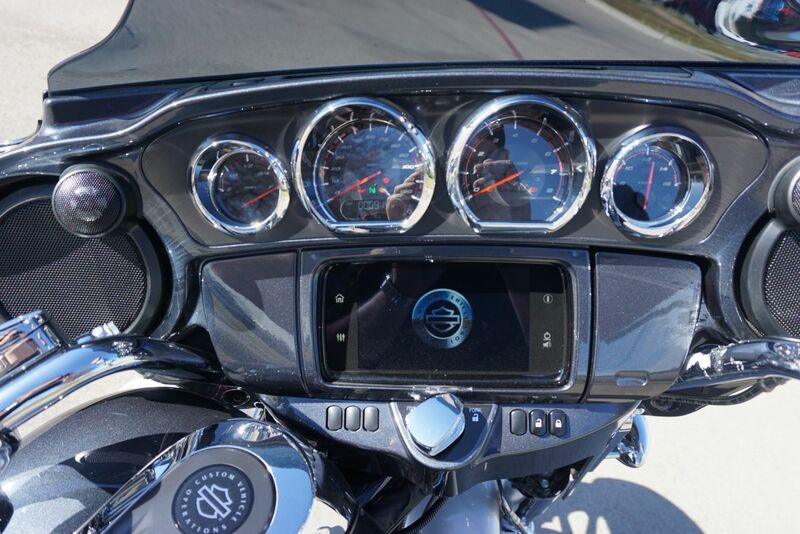 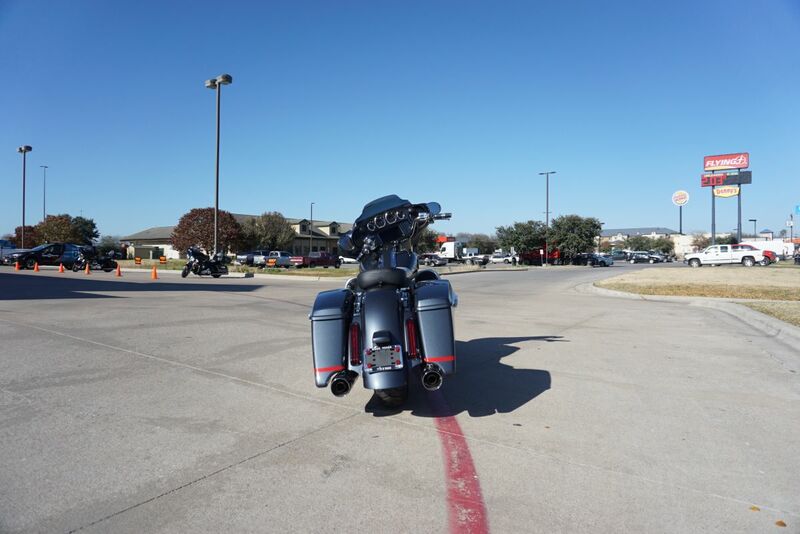 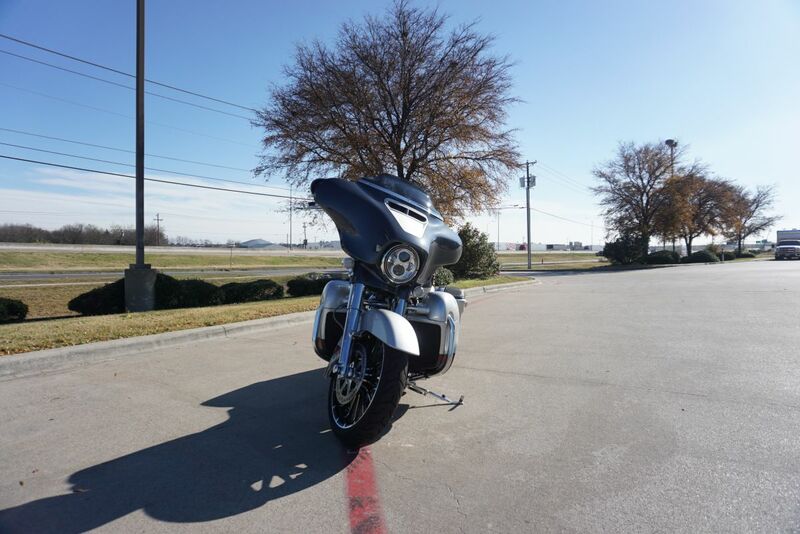 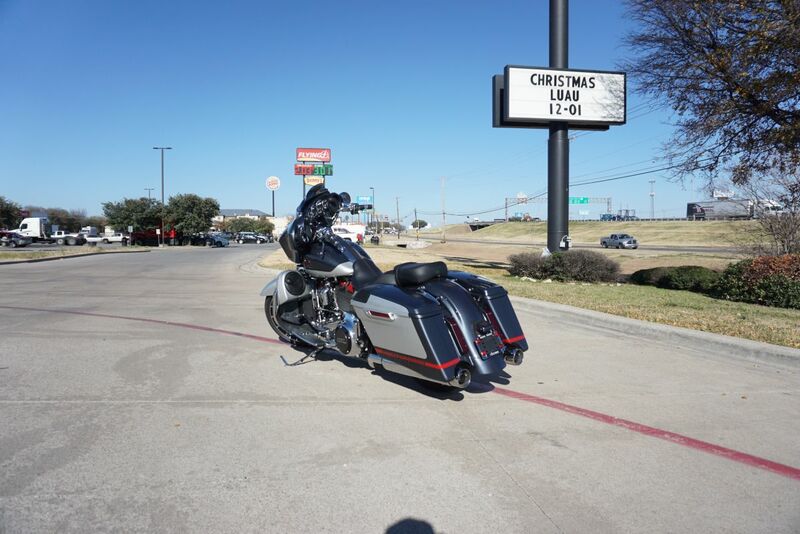 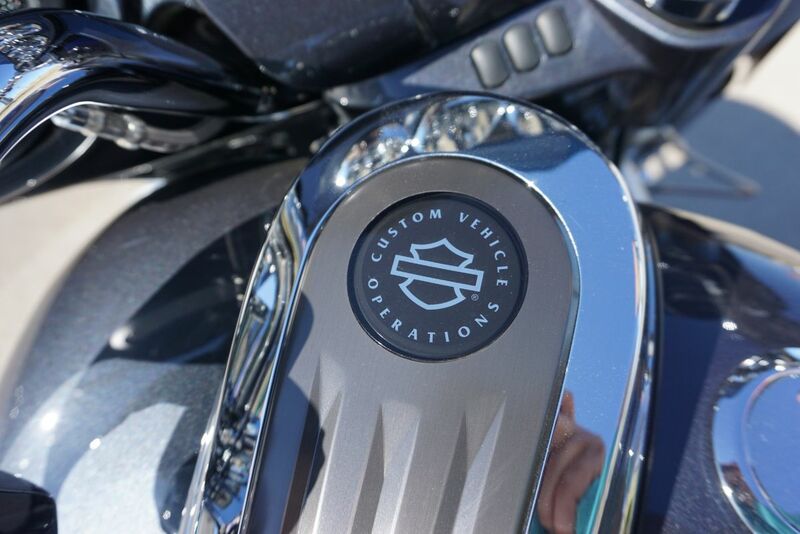 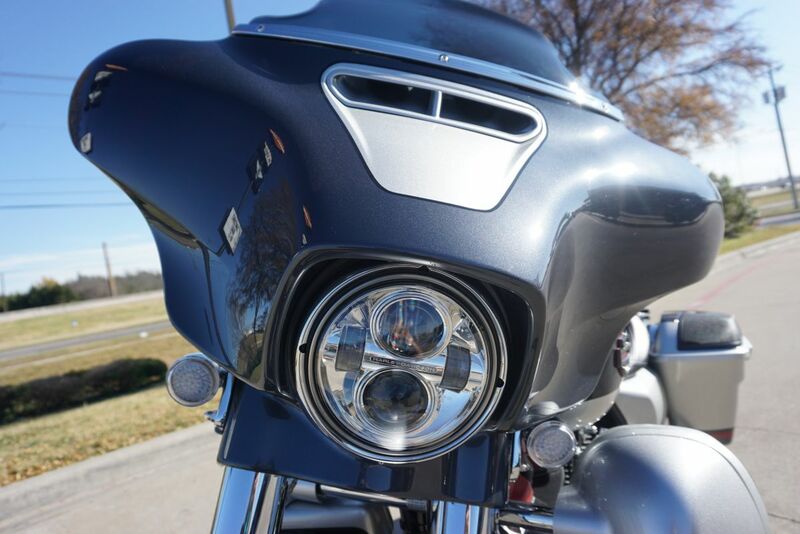 This CVO is as close to new as you will find with less that 1,000 miles. 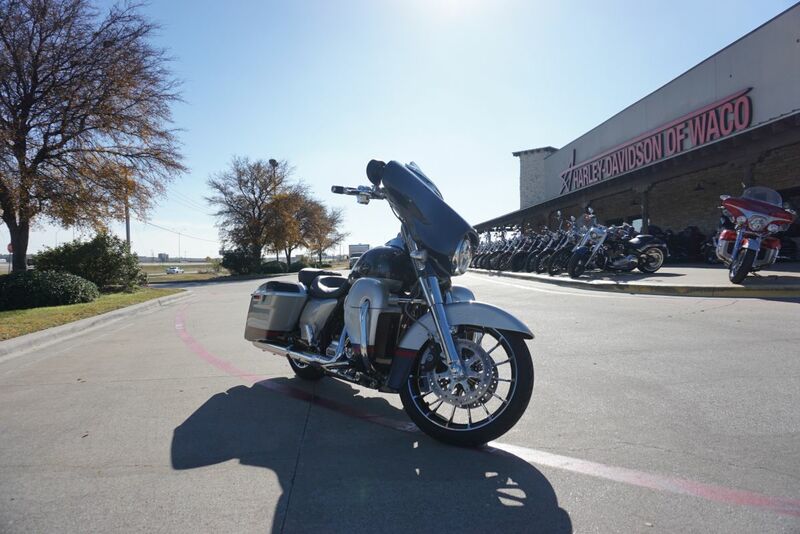 Still in the immaculate condition you come to expect from CVOs, this bike is ready to cruise across the nation! 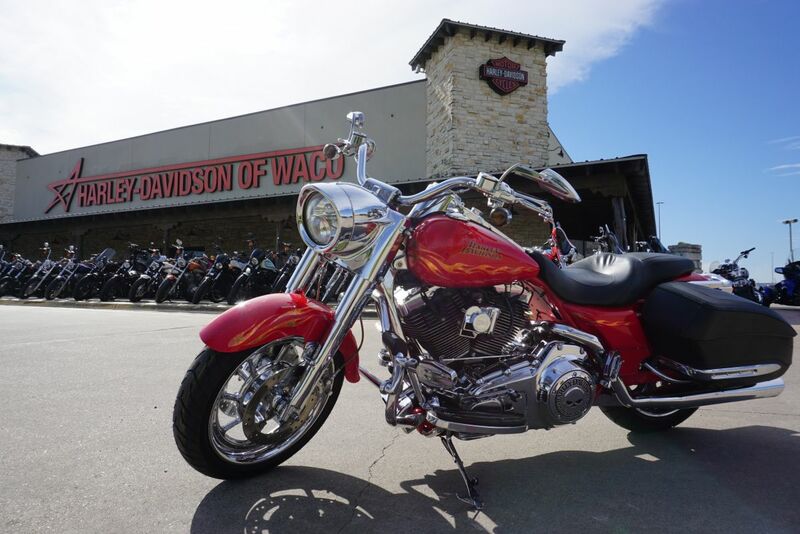 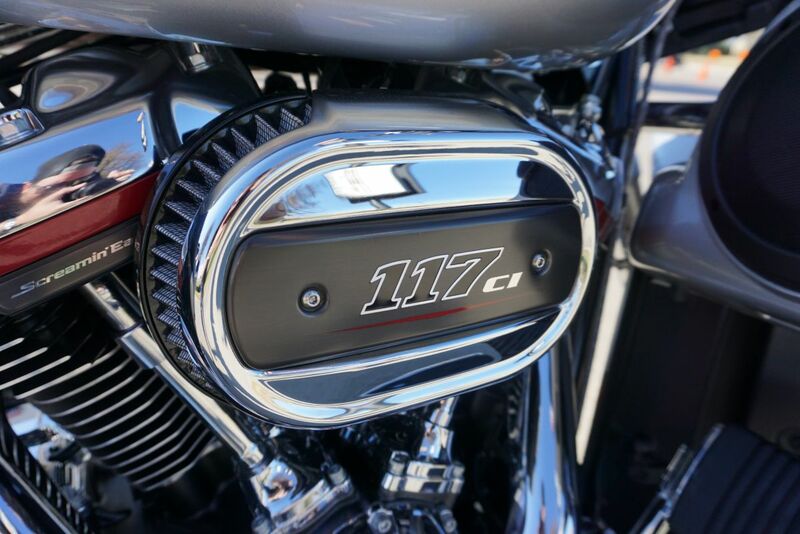 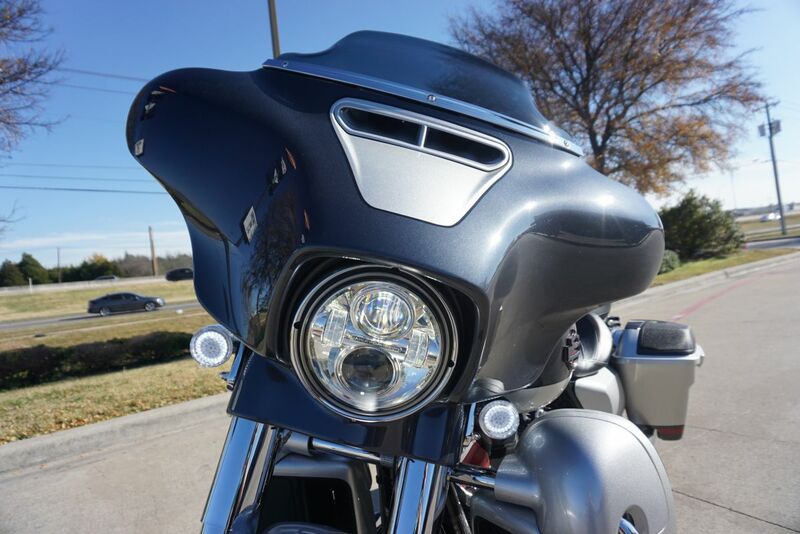 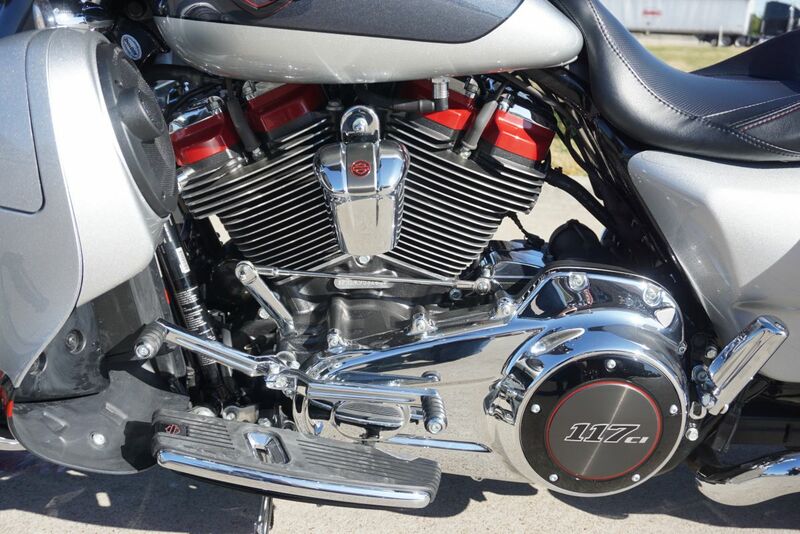 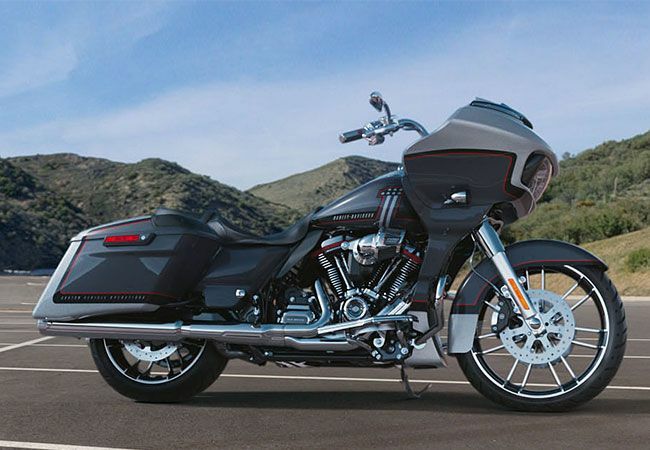 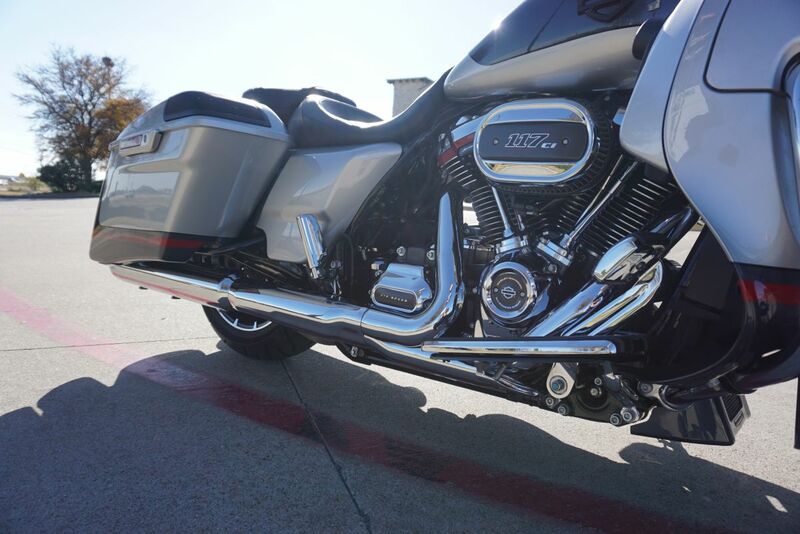 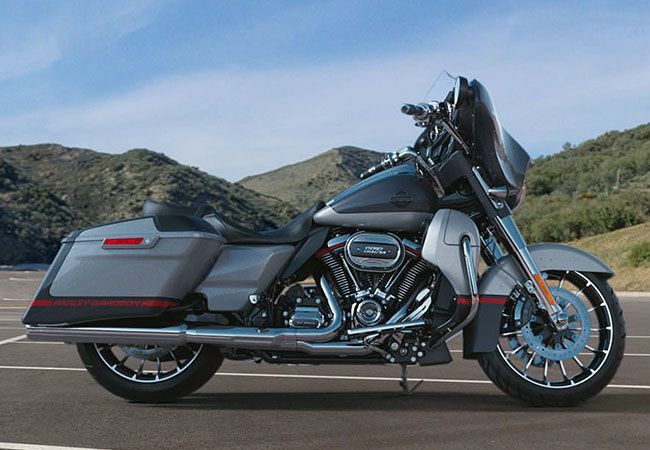 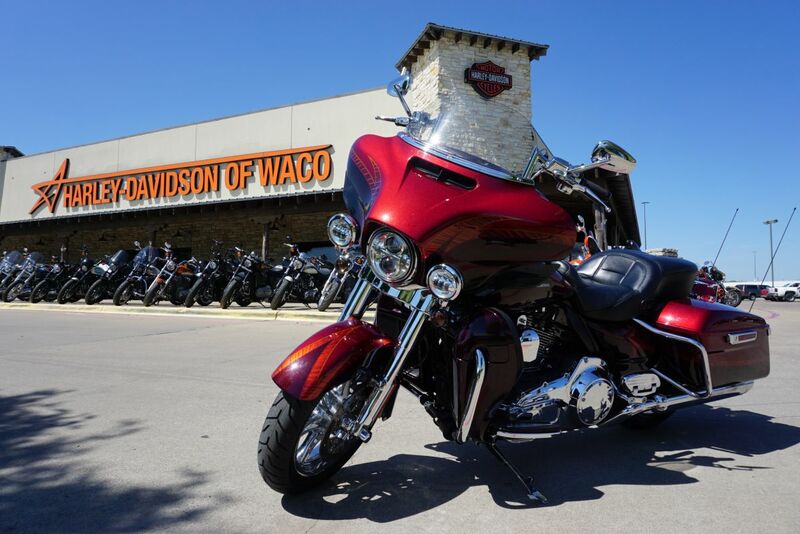 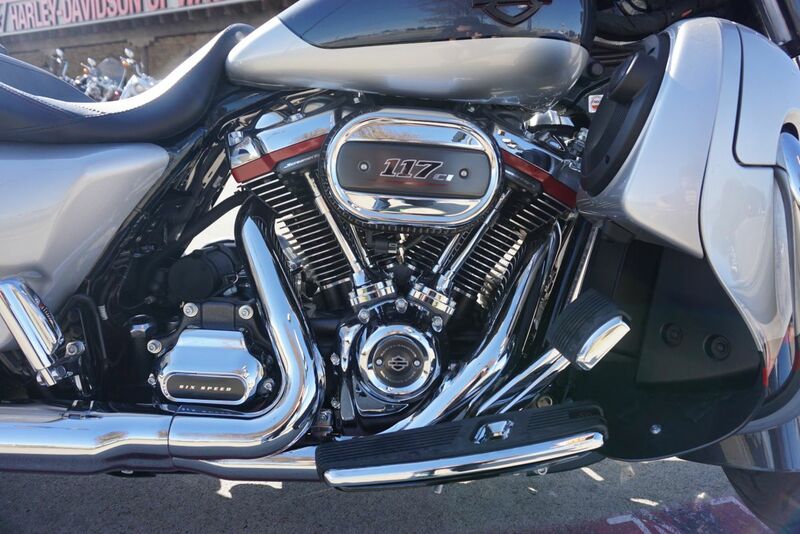 Around town or from state to state, ride in style on this gorgeous bike with CVO exclusive paint and the Milwaukee-Eight 117 cubic inch motor.